The solar plant, which was built by WindMar Renewable Energy Inc, has been in operation since mid-January and is expected to produce enough energy to meet the yearly demands of 150 homes. The inverters have now been approved by the Puerto Rican certifications authority OGPe. 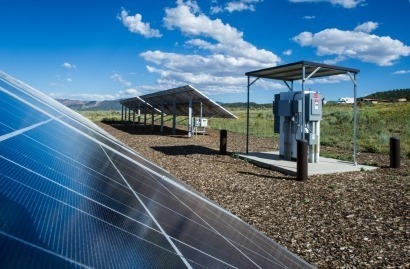 Ingeteam has supplied more than 3GW of solar PV inverters worldwide and the new INGECON SUN Power Max U has been developed specifically for the North American market in compliance with the UL-1741 standard. The transformer version installed in Puerto Rico features maximum efficiency levels of 97.2 percent with NEMA 3R protection ratings and DC and AC disconnects. The central inverter model is supplied with the transformer in a separate enclosure and is available with a power output of up to 500KW.